The December holiday rental you’re eyeing today might not be there tomorrow! 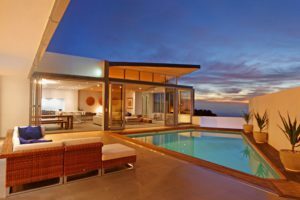 Holiday villas become rare over the festive season, so it pays to make your booking as early as possible. With a little holiday planning, you can keep your next Cape Town trip hassle-free. These 4 simple tips will tell you how so that you don’t miss out on what matters most. 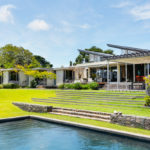 A December holiday rental is considered hot property, and those available won’t be around for long. The height of Cape Town summer, from December to February, is the most popular time of year to visit the city. 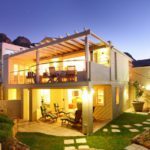 Holiday villas become scarce during these months as travellers from all over the world come to enjoy the South African sunshine. This easy holiday planning guide will give you a head-start on your next Cape vacation. Tip #1: Book Early! If you’re asking “Should I book my December holiday in advance?” the answer is a definite yes! This is the number one tip when planning your December holiday. 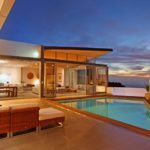 Rental prices will rise as peak season approaches, and the available villas will get snapped up fast. A last-minute holiday reservation is hard to find, and will typically cost you more money. 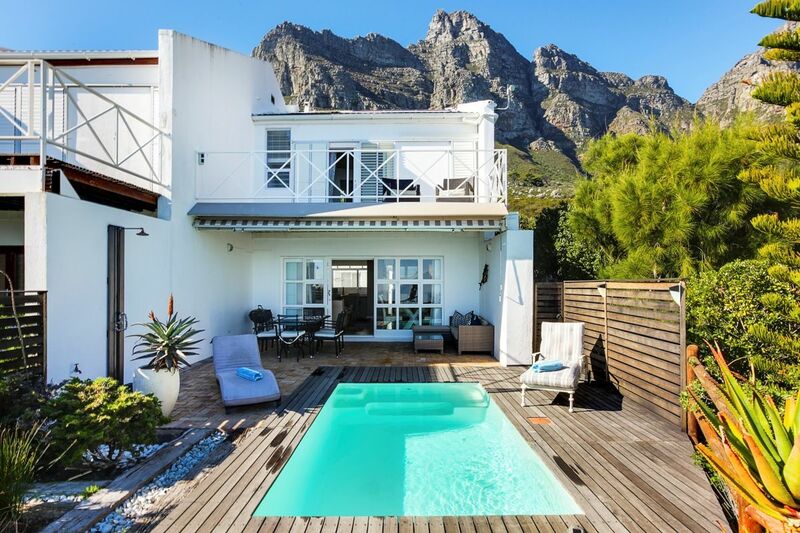 If you make your vacation booking in advance, you’ll have your pick of villas in premium neighbourhoods, like Camps Bay and Clifton. Tip #2: Do Your Homework! Read up on what makes each area of Cape Town special, and decide where you want to stay. Each part of the coast has its own charm, and will appeal to holidaymakers with different interests. Check out to-do lists from local travel sites and lifestyle bloggers to inspire you. 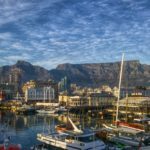 You’ll be encouraged by the selection of beach parties, boat trips and water sports on the go in the Mother City. Choosing your December holiday rental is easier once you decide on your dream destination. Tip #3: Consider Space and Size! Once you’ve decided which suburb you want to stay in, think about the size of living space you and your fellow travellers need. Choose a December holiday rental with enough bedrooms and bathrooms to comfortably accommodate your group. Big families will appreciate properties with multiple storeys, or self-contained flatlets for added privacy. 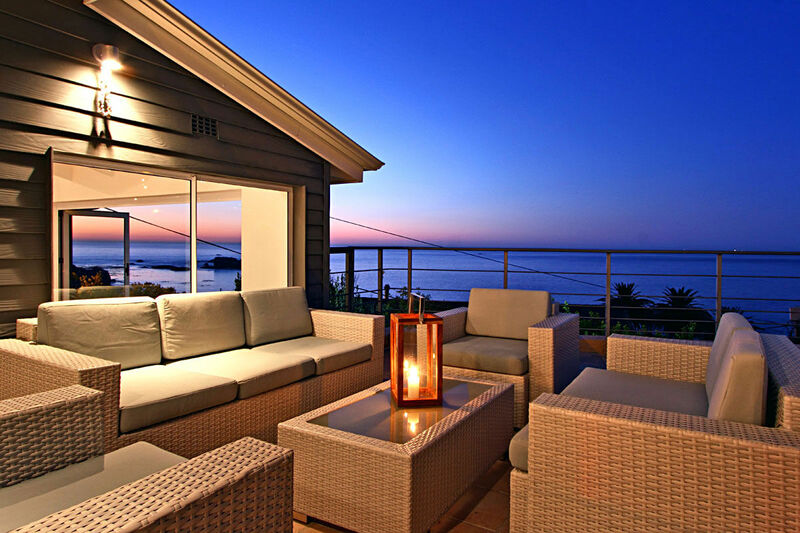 Remember, booking a bigger holiday home in advance will ensure that you don’t end up paying more for less. 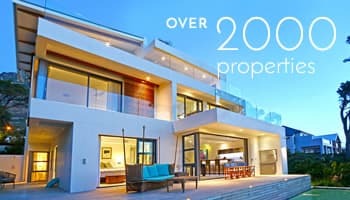 These Camps Bay villas are great examples of family-friendly homes. St Tropez is a deluxe apartment with 3 upstairs bedrooms. Vista Del Mar is designed for spacious open-plan living, and Villa Blue is a contemporary holiday home for 10. Tip #4: Plan Your Itinerary! You’ve got the place to stay, now how are you planning to spend your days? Research the activities and sights close to your chosen December holiday rental before you arrive. From wine tasting to shopping to open-top bus tours, there are so many delightful distractions to enjoy over December. International visitors can expect their money to go a long way with the favourable exchange rate; but the city’s biggest attractions can still be quite pricey. Be smart and look for seasonal special offers ahead of time. In many cases, booking online beforehand will cost you less than paying at the door. 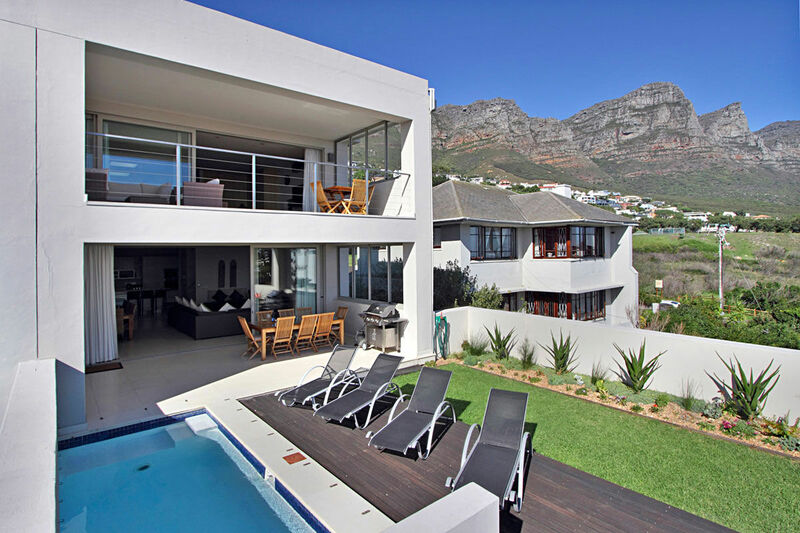 New Wonders is another premium Clifton home with 3 levels and space for 10 guests. It’s got a cinema and heated pool to boot. 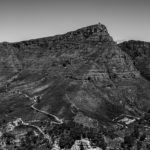 Bonus Tip: Cape Town experiences high South Easter winds in December, which can make it chilly even in the sunniest weather. Pack a windbreaker or a warm jacket alongside your swimsuit and sunscreen. You won’t regret it! Cape Town is such a popular holiday destination, it’s never too early to start thinking ahead. Reserve your villa and avoid the stressful end-of-year rush. 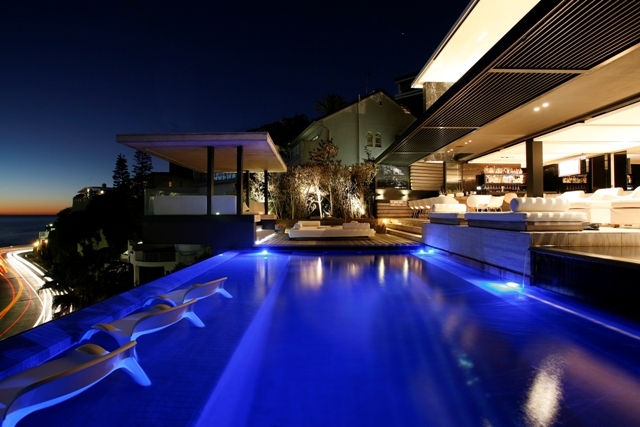 Follow these smart tips to choose the December holiday rental that suits you best. If none of the options on this list appeal to you, browse our full villa selection online.